Limited stock, 1 glass left. 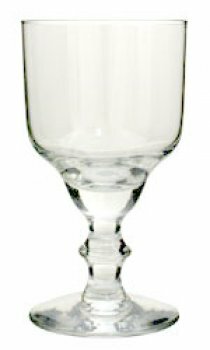 This fine hand-blown crystal reservoir glass is a favourite of ours. It lends itself perfectly for preparing absinthe, for which it was originally designed, but can be used with enjoyment for any drink. It just feels good in your hand!